Understanding the need for donation and truths about the process are critical to helping people of all ages make an informed, educated decision about registering. 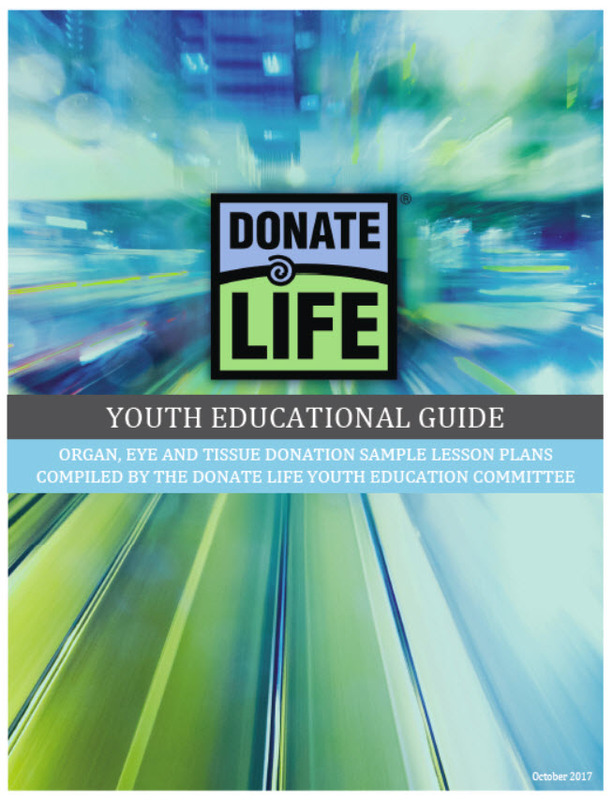 For schools and student groups who want to turn their donation education into action, the Unite4Life program offers a turn-key set of customizable materials and resources that make hosting donor registration campaigns easy and fun. Program hosts can even set up their own registration pages on the Donate Life Texas website, track results and earn points toward prizes, including a $500 award! 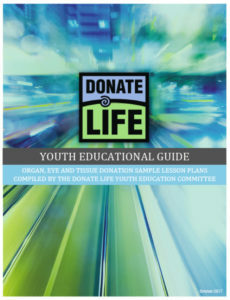 New drivers will be asked about joining the Donate Life Texas organ, eye and tissue donor registry when applying for that first license. This video will help steer students to a better understanding of the importance of saying “yes” to donation. 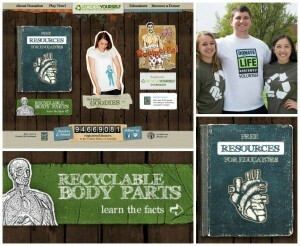 “Pass It On” is a full English and Spanish curriculum supported by three award winning videos. The curriculum was developed by education and healthcare professionals for inclusion in school curricula, youth programs, scouting, church groups, and drivers’ education. Age appropriate versions of the “Pass It On” curriculum are available for children in grades 4-8 and 9-12 as well as adults. Employees with the Texas Department of Public Safety Driver’s License offices ask thousands of Texans about joining the Donate Life Texas registry every day during the application and renewal processes for licenses and ID cards. This video is just for these important advocates, with some great history about our unique and lifesaving partnership.